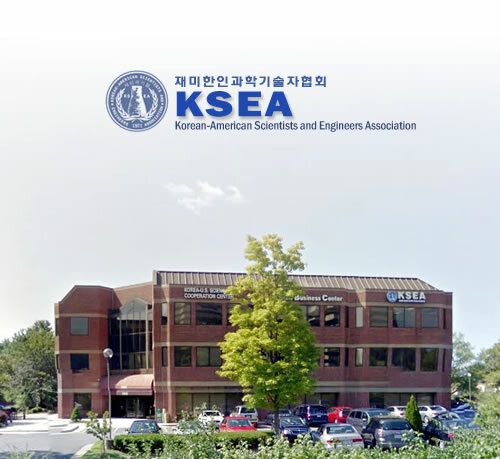 KSEA was established in 1971 as a non-profit professional organization and has grown to over 10,000 registered members with over 75 local chapters and branches and 13 technical groups across the United States. You may participate in any of 14 Technical Groups and 10 Standing Committees. You may organize technical sessions at the annual US-Korea Conference on Science, Technology, and Entrepreneurship (UKC) or organize a regional or local conference of your own. KSEA is unique in that its members come from all fields of science and engineering. UKC offers an excellent opportunity to collaborate with other professionals who work in different fields. Join the Technical Groups and Committees, or attend the annual conference, UKC.